Check out my Chit-Chat with Carmen! Let me say this first, never in a million years did I think to do a blog post where I interview one of my characters. The closest I came was Behind the Book and that definitely doesn’t feature character interviews. It just gives you a quick behind the scenes glance at characters and places in the series. Thank goodness for Lena Sledge who came up with this idea for a blog series! By participating in this post, I was able to sit back and look at my character as if she wasn’t someone I created. In a way, it was almost as if I was interviewing a celebrity. 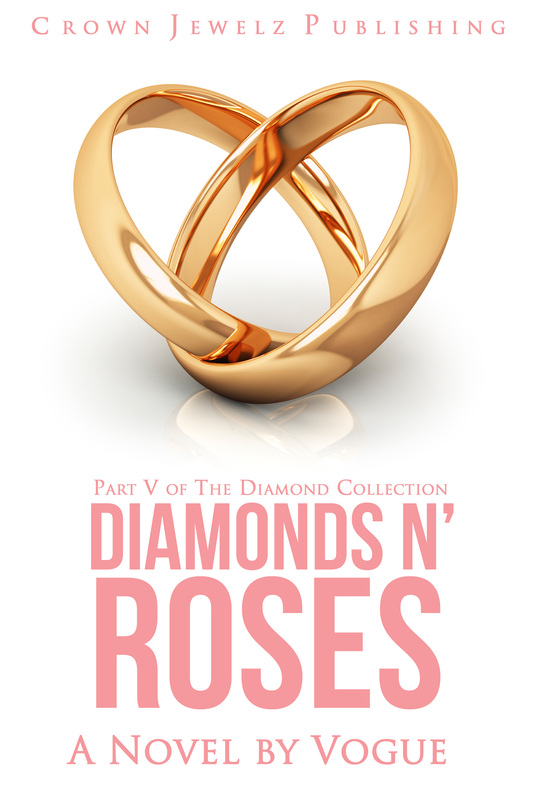 If you want to check out my interview with Carmen Davenport, click the cover of Diamonds in the Rough. By the way, Carmen’s answers are based off things that happened in the first book. I hope you enjoy!